What are you doing this Friday? Elks from Clayton, N.J., Lodge No. 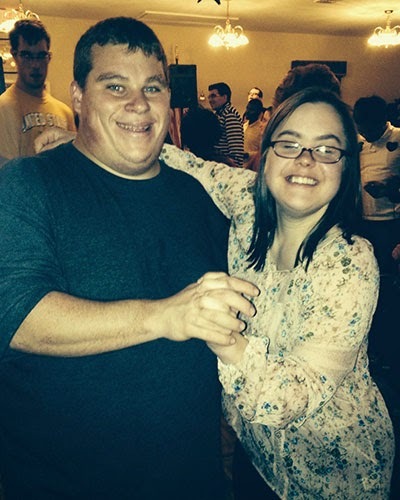 2132 will be dancing the night away! Friday Fanatics—a group of local teens with disabilities. Elks are committed to America’s future. To build the character and competence of local youth, the Elks National Foundation awards $2,000 Promise Grants to the first 500 Lodges that pledge to host an eligible youth event. To find out more about Promise Grants and the Community Investments Program, visit www.elks.org/enf/community.